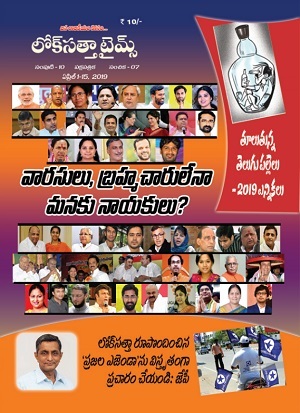 Lok Satta Party national President Dr. Jayaprakash Narayan will be taking part as chief guest in the 10th anniversary celebrations of NRI medical college at 6.00 p.m. on Tuesday, December 3 at Chinakakani, near Guntur. 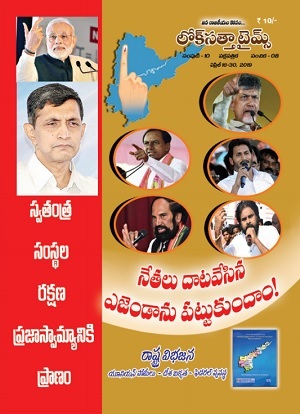 Earlier in the evening Dr.JP will be visiting the Lok Satta Party office at Guntur and interact with party leaders. He will also be inducting new members into the party.